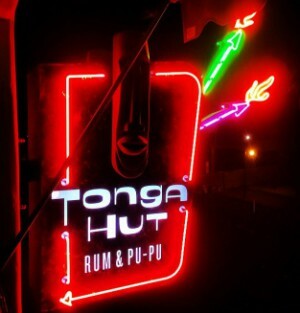 On Friday, May 16, DJ Lee Joseph returns to Tonga Hut Palm Springs bringing a load of mid-century sounds including exotica, Latin and East LA grooves, mid ’60s French “ye ye”, ’60s soul, surf, finger poppin’ lounge and more to the tropical tiki ambiance of Tonga Hut Palm Springs. If you are attending Tiki Caliente, drop by after the live entertainment and if you are doing a night out in Palm Springs, come have dinner and drinks! FREE ADMISSION!